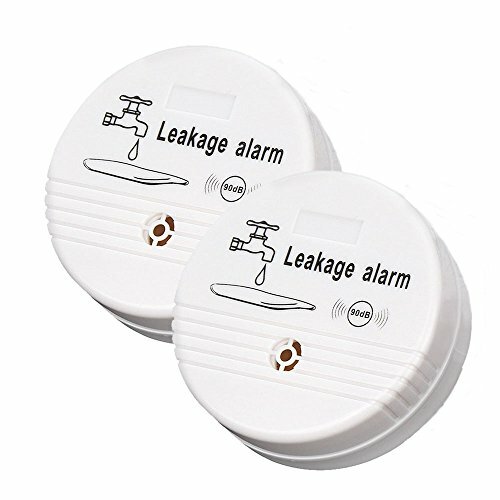 The detector will float if the leaking water is too full, no need to worry water leak into the inner electronic parts. Dry the water stains to stop the alarm. Ideal for putting besides various household appliances or kitchen sinks, such as washing machine, refrigerator and some corner in home. Essential household product to provide safety guarantee for you and your family. Goes off 90db siren alarm once touching water, rapidly helps alert. If you have any questions about this product by WER, contact us by completing and submitting the form below. If you are looking for a specif part number, please include it with your message. Premier 3562894 3-Hole Single Bowl Sink, 22-Gauge, Stainless Steel, 25" X 22" X 7", 19.877 " x 19.877 " x 19.877"
Premier 3562895 4-Hole Single Bowl Sink, 22-Gauge, Stainless Steel, 25" X 22" X 7", 19.877" x 19.877" x 19.877"
Premier 3562901 4-Hole Double Bowl Sink, 22-Gauge, Stainless Steel, 33" X 22" X 6", 21.649 " x 21.649 " x 21.649"